Contact us for family rates applicable to 2 adults and 2 or more kids. Check out the new workshops on offer this year with Jon Young - Holistic Tracking & Music, Nature and Storytelling. Come join us! 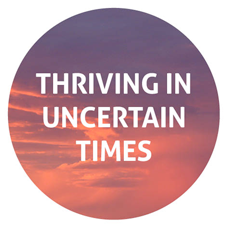 Adding to this journey down under, Sal will now be offering a series of one and two day events along the east coast - "Thriving in uncertain times". 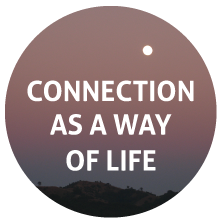 Find out more about "Connection as a way of life"! and other events by listening to this free call recording. Get inspired about this offering of experiential learning. Copyright © 2019 Art of Mentoring Australia. Designed by Greengraphics.